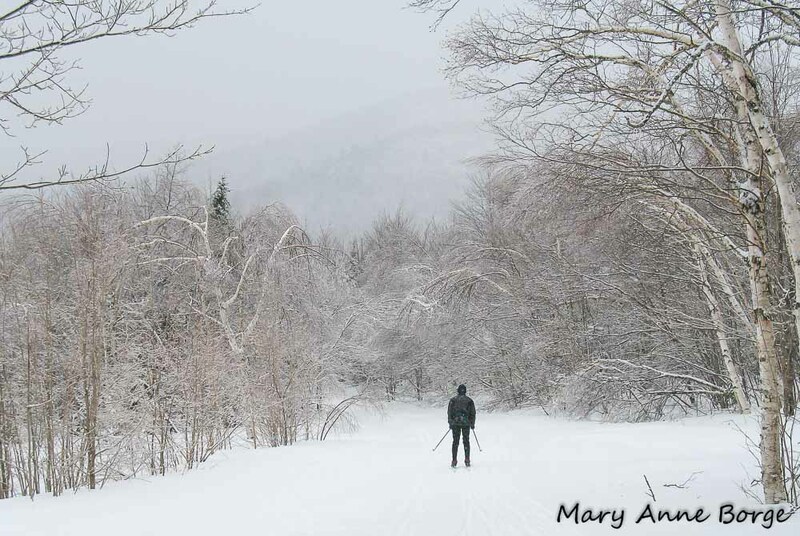 This entry was posted in Nature and tagged Cross country skiing, Holiday greeting, Nature in Winter, Trapp Family Lodge by Mary Anne Borge. Bookmark the permalink. Thank you, Mary Anne, for you wonderful posts, here’s to more in 2016! Wishing you the best, Debby. Mary Anne, Thanks for the greeting and thank you for the gift of your blog. Thank you so very much for doing the wonderful things you do! I am so grateful! Warm Holiday wishes to you too Mary Anne and thank you for all of your past year’s informative and entertaining blog postings. Your photos are just wonderful. Thank you Mary Anne and wonderful Holiday wishes to you too. Thank you for this past year’s always informative Natural Web blog. As a Nature photographer myself, I am delighted each time to see your always excellent photos.